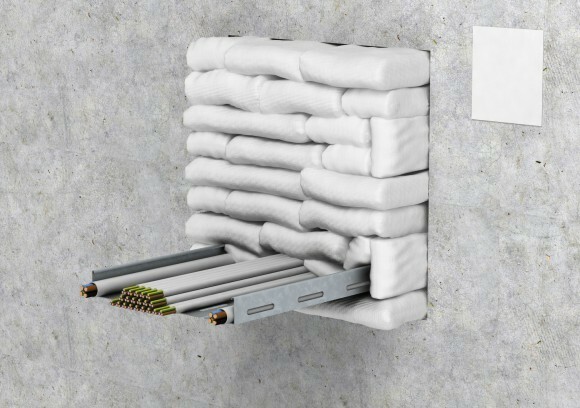 The ROKU System F Fire Protection Pillows consist of high performance intumescent which is suitable for permanent or temporary sealing of voids. They are easy to use and may be stacked repeatedly without losing any of their technical properties. Especially designed for EDP rooms because of dust free fibre material. Can be used for temporary or permanent sealing.